Lumia 535 support win 10 by upgrade. BUT it's completely sure you'll have issues. So Lumia 535 works properly in win 8.1 and that's it. But some useful app stop support win 8.1 like fb messenger. Of course there is win 10 on lumia 535 DS. I just updated, and after initial problems and phone reset (unfortunately I have lost messages in viber, SMS messages, and some contacts probably, so be cautious - do backup of contacts and messages, which I didn't do), win 10 works like charm. 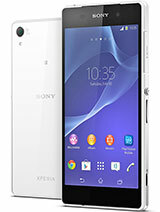 Very good phone. Fast. Reliable. I use it for two years, and have never experienced any problem. 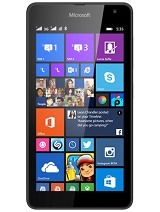 I am surprised that win OS doesn't have greater share of phones in market. I had android phone before, HTC desire HD, and it started to block, wasn't reliable at all! 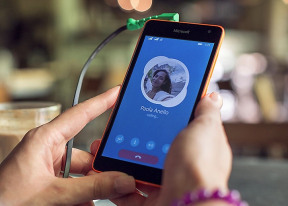 I update My Lumia 535 to windows 10, 3 months ago it slow down and freeze when I receive a call i have double touch the screen. I have to restart the phone many times during the day. Microsoft is very supportive. 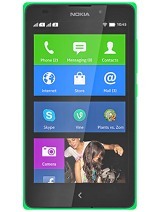 don't expect too much from this phone! and new updates genuinely making me stay on it! good call clarity, all useful apps are their in the store . most of the all time top downloaded needy apps works perfectly. all inbuilt apps works flawless. good camera,main is bit low on resolution. frequent crashes are arising from big apps. nice transition. beauty of windows is none of a kind!!!!! love it!!!! Sam , 13 Mar 2017It's real thing about camera quality, I tested on pc takes photos of 13 or 16 mp branded costl... moreYes...it's true Microsoft Lumia 535 dual really awesome phone. I am using for last 1 year, feels good. 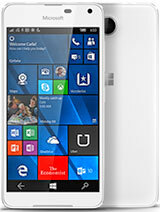 Lumia 535 DS is the biggest piece of shite I have ever used. After almost 2 years phone turned into real crap. I did hard reset few days ago and there is no change. Nothing is working properly ... i cant type letter P and L anymore! is it 4G ready ? STREAK, 29 Dec 2016Worst phone in mobile history. No browsers,no antivirus,no video player,waste Windows 10 upgrade.You know... windows phones does not need antivirus. It has IE what else browser you need? You can download useful video player from store. Raj, 15 Jan 2017Microsoft Lumia 535 is really awesome phone. I am using last 2 years, daily usage of internet ... moreIt's real thing about camera quality, I tested on pc takes photos of 13 or 16 mp branded costly phones. 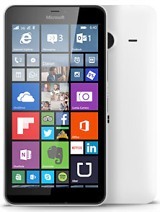 And Lumia 535 beats everyone and about security Microsoft Windows phone beats all Android phones. 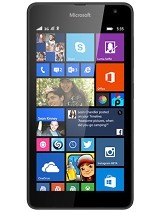 Android phone is not that much trustworthy as compare to windows phone. 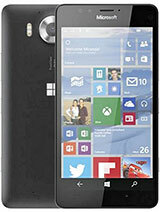 And if anyone using windows phone then please check yourself to others high end Android phone. Every one realize what's the fact. 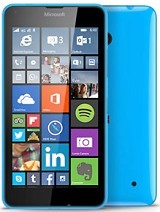 Lumia 535 is really good phone in this price range. Totally satisfied. I was used android phone but most times Android goes failed. 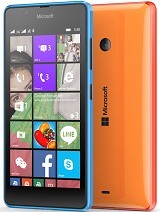 But windows phone superb compare to Android always. 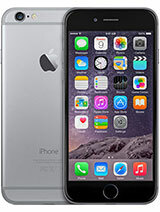 I am feeling good that using this phone. 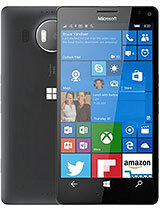 My last Android phone formats nearly 8 times in a year but windows phone nothing single issue in last 8 months and functioning very smoothly. Hi, I am helping a friend with the phone. We have put the sim card in the 1st slot but it keeps saying "so simcard" and then automatically moves over to the no 2 slot when then means she can't receive any calls. Why is that happening! !